My name is Jane Townsend. I spent my first 18 years in Macon, Georgia. I married Phillip Townsend and stayed there for a good part of my life, before retiring at Black Shear, Georgia. 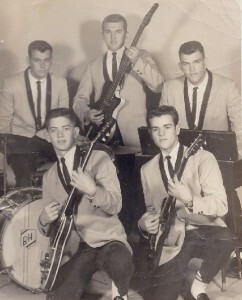 My family has a long history of music and one is still part of a famous band that still goes on tour. I spent my last 90th year at a “gig” at the end of 2014 in North Carolina where I enjoyed the night watching my nephew playing guitar live with Tom Petty. And it was a great show. 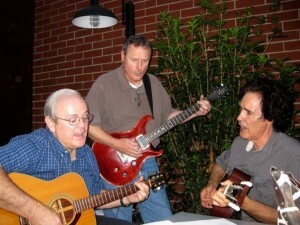 Back home, left to right is Derrick Darity, Tom Darity and Ron Blair in the photo in Macon, Georgia, playing their guitars. 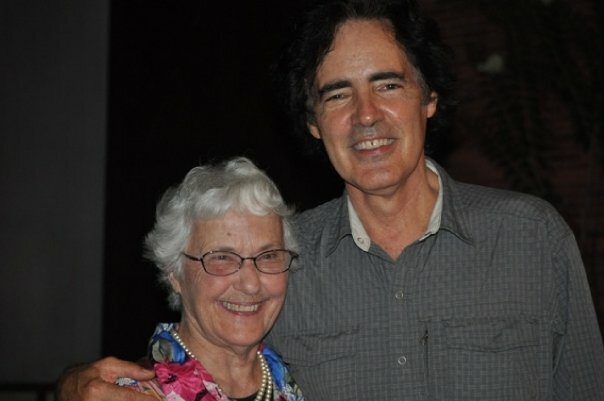 I became his aunt in Sept. of 1948. My sister, Doris Darity Blair had two children, Ron and Jan. Their father, Bryan Blair, was in the Navy. They traveled all over the world. Ron graduated from high school in Hong Kong. I lived in Macon and we were close with that family throughout our time there. 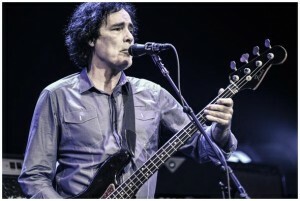 In the photo of Ron Blair, I was 90 years old but really felt many decades younger. I did, indeed, go to the Tom Petty “rock” festival in North Carolina and did enjoy the music. Ron’s sister, Jan, married Gregg Allman (of the Allman Brothers) but their marriage did not last long. The couple lived in Macon during their marriage. 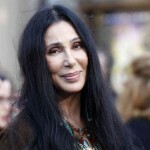 Later, after they divorced, Gregg married Cher. 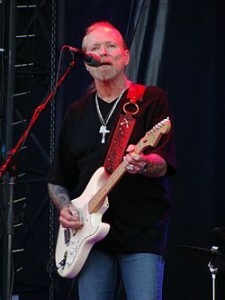 Since then, Greg Allman has cut off his beard, long hair, now wears nice clothes and has a silver cross around his neck. As we can all witness, Gregg has made a complete makeover and he does look much better. Jan later wrote songs along with the music and had some of them published. Although she is married, she used her maiden name, Jan Blair. Her brother, Cecil and his wife, Nancy, had three children, Patricia, Tom and Cindy. Butch had a divorce. And Cecil’s daughter,Cindy, also had a divorce. Butch continued his career in music. Lately, he has recorded some songs out of Nashville, Tennessee but he lives in Macon. I think the songs were of Razz Baily. You might can find Butch’s songs on his FB page or maybe YouTuble. Tom Darity still plays the guitar and also the piano but he is not in a band. I believe Tom taught Ron Blair to play the guitar when they were very young. Music has continued to become part of the extended family in Georgia.